10 People in History Whose Potential Went to Waste - Find Riddles? Everyone wants to be a genius, but very few people have the ability to achieve it through hard work and toil. Some people are born with a brain sophisticated enough to be called a genius. They are the people whose future looks bright from the very beginning. But history shows us that not all of these people lived long enough to unleash their full potential. Some of them couldn’t even make their way past their teenage years. Here is a list of ten such people in history who were a big waste of potential. 1. 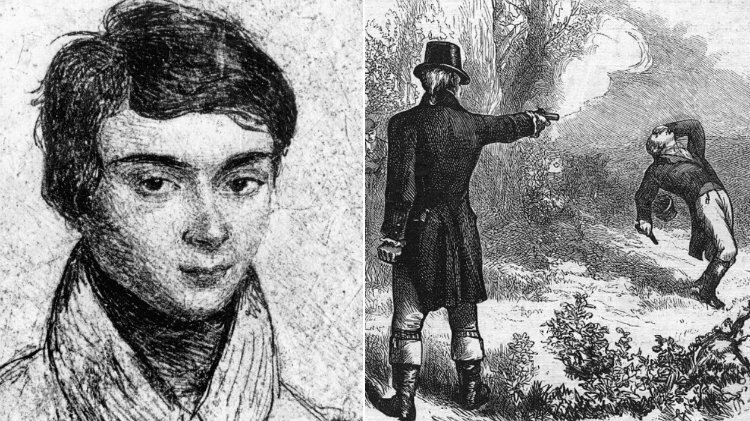 Evariste Galois was a great mathematician who developed much of the foundation of abstract algebra and made astounding contributions to mathematics only to die at the age of 20 in a duel. French mathematician, Évariste Galois, was born in Bourg-la-Reine on 25 October 1811. At the age of 12, he entered the Lycée Louis-le-Grand, but at 14 he became bored with his studies. His only area of interest remained Mathematics. At the age of 15, Galois was already studying the original papers of the celebrated 18th-century mathematician Joseph-Louis Lagrange. When Galois was 18, he began publishing papers.